Call Us For A Free Estimate at 678-997-5786! 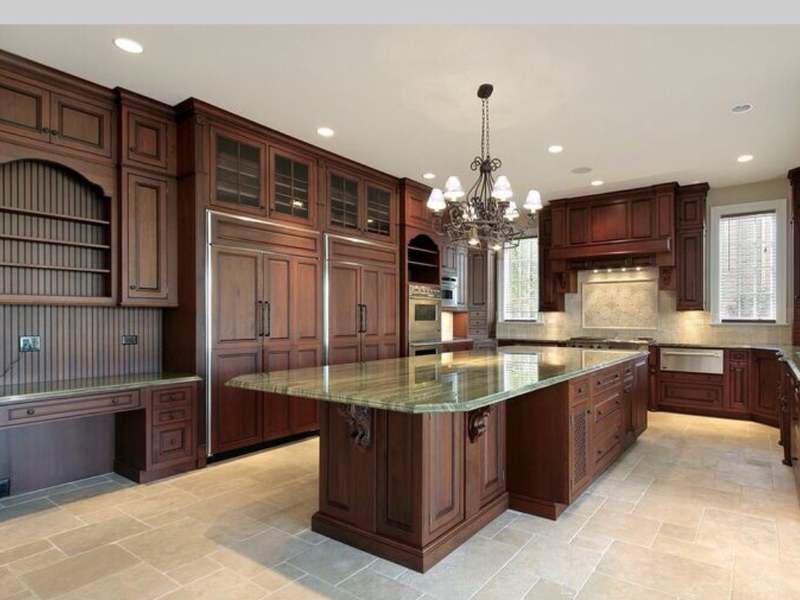 Custom Wood Creations Inc. of Georgia creates only the finest Custom Cabinetry available anywhere! 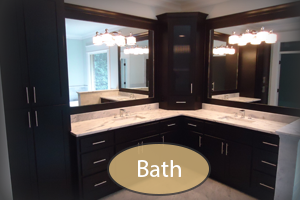 Here at Custom Wood Creations Inc. our mission is to provide you, the customer, with the highest quality Custom Cabinetry around. We take great pride in our work and we do it because we love the wood working industry. However, we don’t stop there. We also offer the highest level of customer service during and after your project is complete as we believe in developing a relationship with our customer's that last forever. 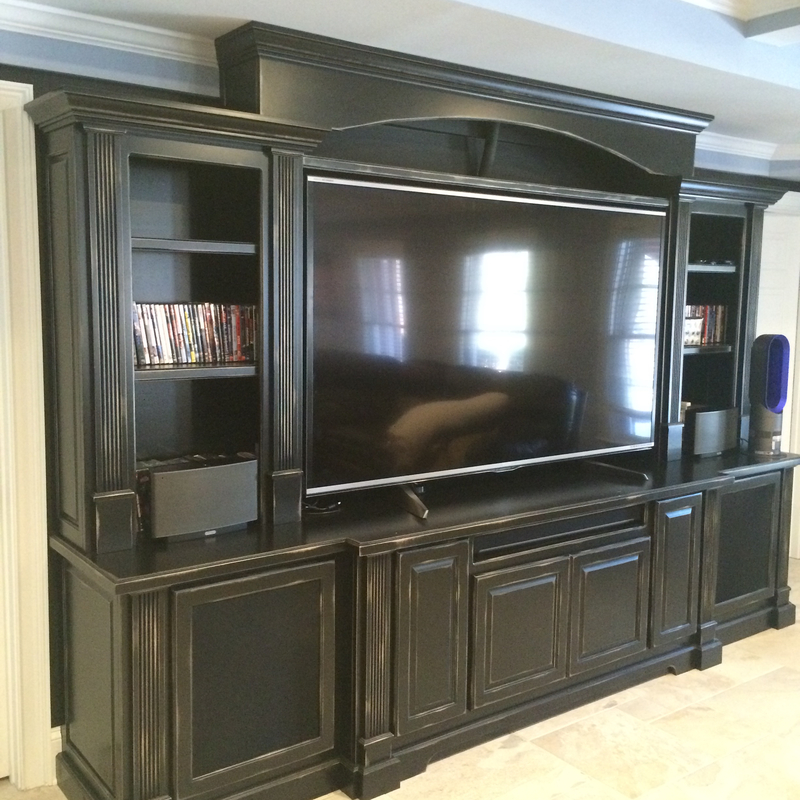 We want our customers to enjoy their experience with Custom Wood Creations Inc. from beginning to infinity. 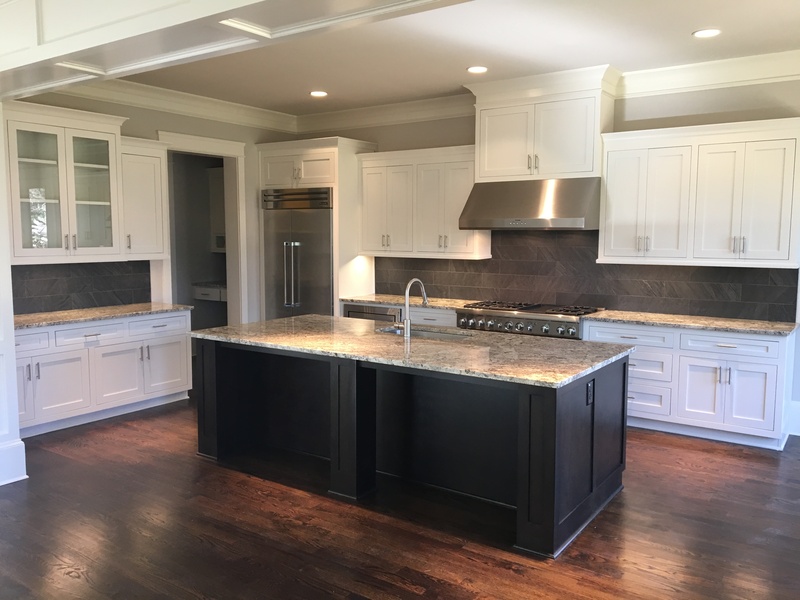 Our services include Kitchen Cabinets, Vanities, Bookcases, Offices, Mudrooms, Libraries, Window Seats, Laundry Rooms, Custom Closets, Wet/Dry Bars, Wine Cellars, Cabinet Doors, Custom Furniture, Custom finishing, Refacing/Refinishing existing cabinets, special projects, and much more. 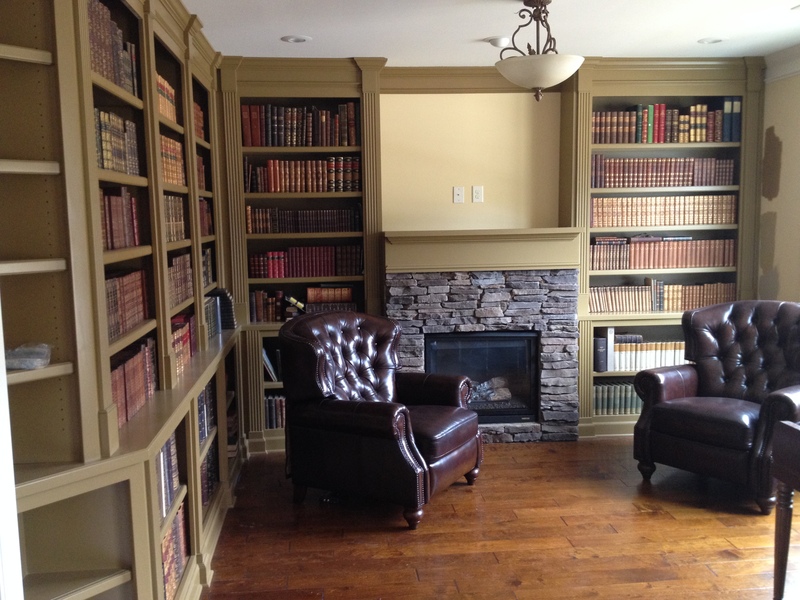 We pride ourselves in providing all real wood Custom Cabinetry of all species including but not limited to Maple, Oak, Walnut, Cherry, Alder, Hickory, Pine, and Mahogany. 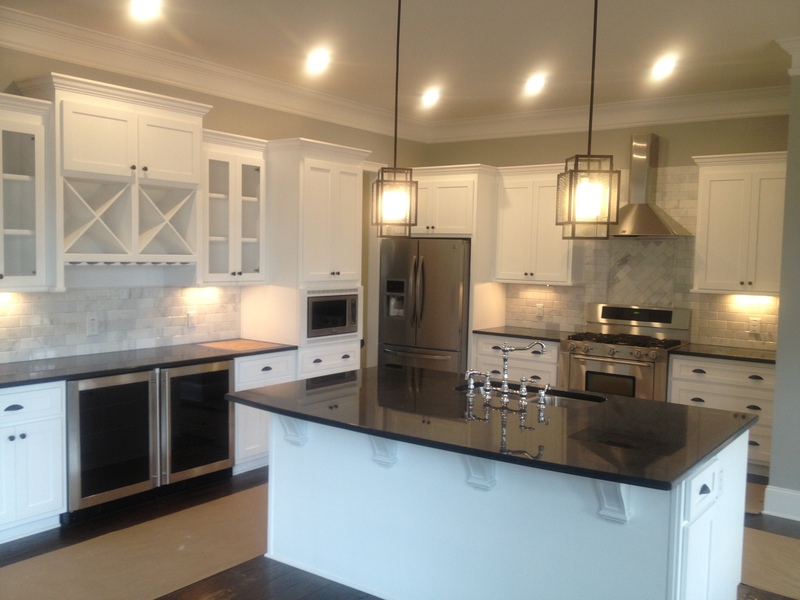 No job is too big or too small and we Guarantee you’ll be happy with your new Custom Cabinetry! Click HERE to contact us! We’re here to make your Custom Cabinetry dreams a reality!